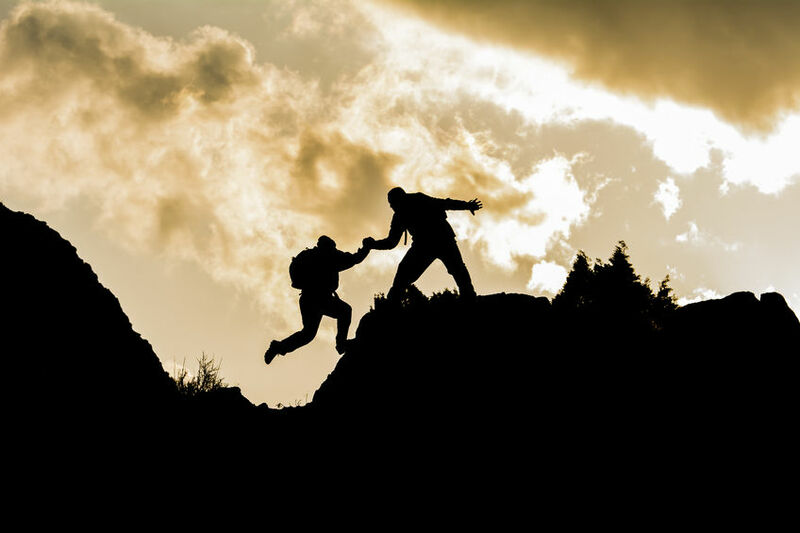 If a friend or family member asks you for help, your instinct will be to help, which is good. Human beings should help each other. But dealing with personal finance issues requires logical decisions, based on you and your friend's monetary situation. It might be that by temporarily postponing reaching your savings goal, you can help someone close to you avoid paying high interest rates. On the other hand, you may never get the money back. Do you have the money in your savings already? Never borrow to lend. If you have the savings, what were you saving up for? Is it OK to postpone your saving goal? How long did it take you to save this amount? If you have an unexpected large cost, will you still have savings to cover it? Do they have the prospects? Are they in regular employment? Do they earn enough to make repayments? What other costs are they committed to paying? Have they managed money well in the past? Will you have to chase them repeatedly to make sure they make repayments? If they are in the habit of borrowing more rather than repaying debts, another loan will not help break the cycle. It's your money, you have a right to know how it is being used. If you are delaying reaching your savings goal, there needs to be a good reason. Make your peace with it now. No matter how much you trust your friend, there's a chance that you will never get the money back. If you aren't willing to risk losing the money altogether, don't lend it. If you didn't give out the money, you could be making interest off of it. At the very least, your friend should be expected to pay the interest that you would get from your savings account. You may want to ask for more, to make it worth your while to take the risk. It may seem unfriendly, but if your friend is sincere, they will appreciate your gratitude in spite of the terms. How much will they repay at a time? How regularly will they repay? Once agreed, best practise is to write down the terms and sign it. A contract doesn't have to be too formal, it is unlikely that anything will end up in court, but writing down and signing an agreement now can prevent allegations and arguments later on. If the loan is a large amount of money, you may want to consider speaking to a solicitor or the Citizen's Advice Bureau about legitimising your contract and having an independent witness as a signatory. Transfer the money by bank transfer or cheque, so that there is a record of the payment, or get a receipt if you are making a payment on their behalf. Have your friend set up a standing order for the repayments and monitor your account to make sure they arrive. If circumstances change, or your friend struggles to meet the repayments, discuss a new repayment plan and formalise it as before. Whether it's because you can't afford the loan, or they can't afford the repayments, it might be that you just have to say no to your friend. If they are having money issues that they can't deal with, you should refer them to free advice services like Citizens Advice Bureau or Money Advice Service.